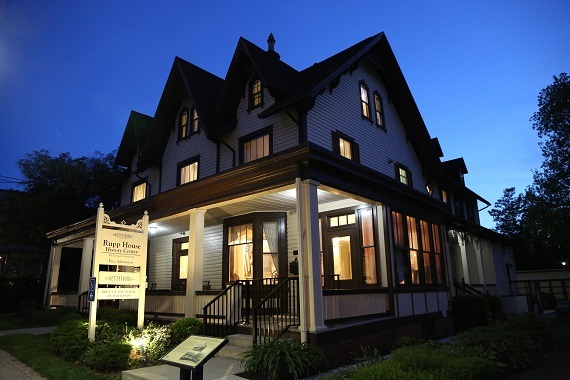 Rupp House History Center to Host Evening "Fireside Chats"
Visitors to the Rupp House History Center have an opportunity to enjoy a new series of evening Fireside Chats throughout the 2019 spring/summer season. The programs begin at 7:30 p.m. in the side yard of the Rupp House, located at 451 Baltimore Street, Gettysburg. Visit GettysburgFoundation.org for information on tours, events and programs offered by the Gettysburg Foundation.